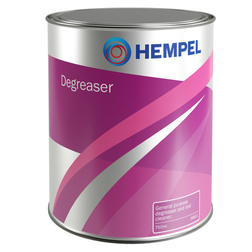 A cleaning agent for the removal of surface contaminants including oil, grease, wax and silicones. Also suitable as a tool cleaner after use of two-component epoxy products. 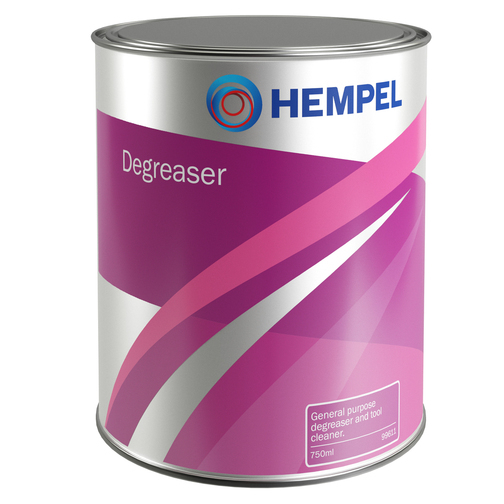 This marine grade boat degreaser is suitable for application on glassfibre and wood prior to further work. It is not suitable for use on painted or aluminium surfaces.